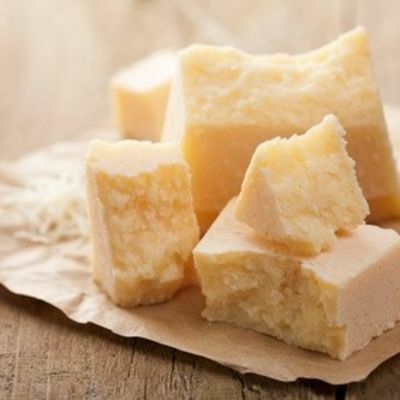 Considered by many as the king of cheeses, Reggiano is made to very strict controls in the region surrounding the Po River. This area incorporates Modena, Parma and Emilia. 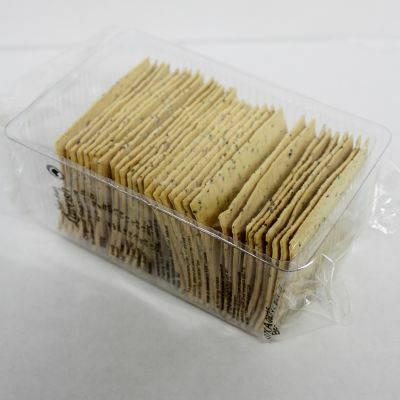 To be called Reggiano, it must be made to exacting methods and aged for a minimum 2 years. 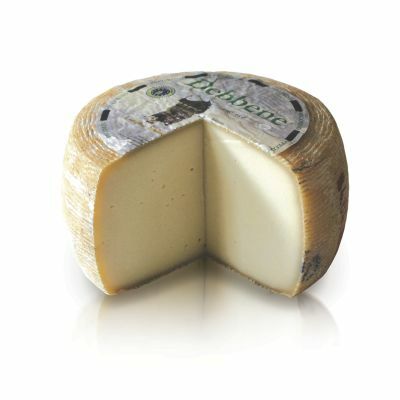 The cheese is made from partly skimmed raw cow’s milk. 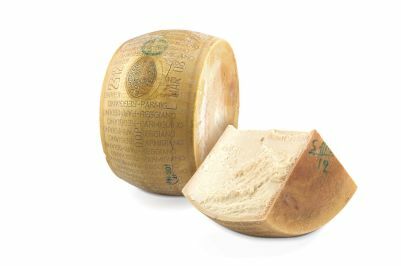 Reggiano exhibits a subtle, yet sharp and complex flavour that has tremendous length.